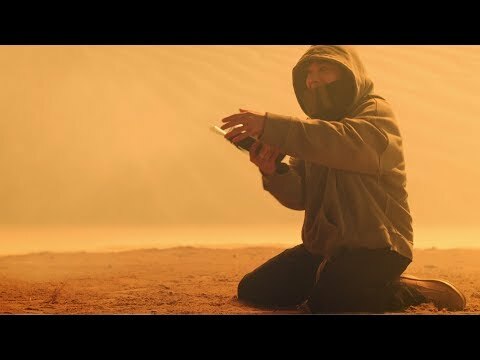 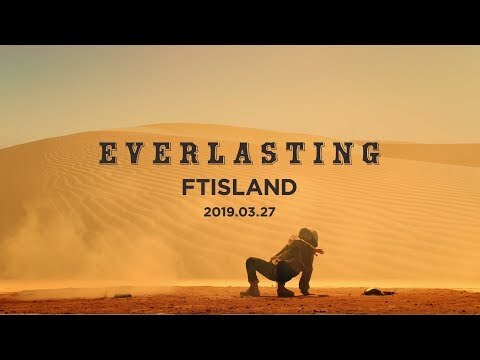 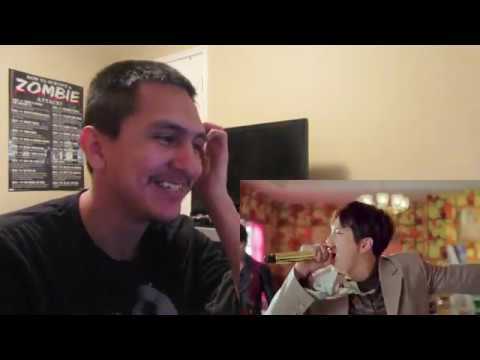 FTISLAND『God Bless You』Music Video (Short Edit)- HONG GI Desert Ver. 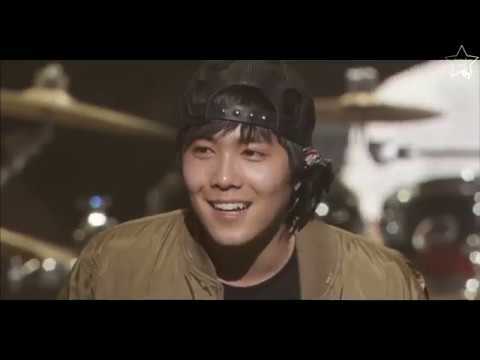 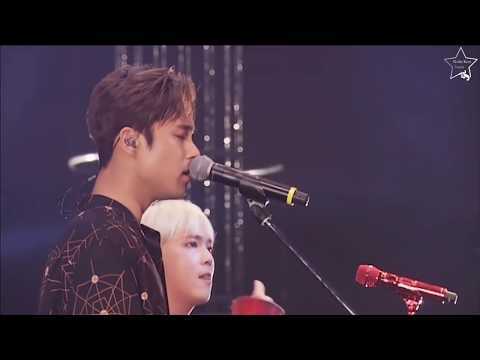 FTISLAND『God Bless You』Music Video (Short Edit)- JONG HOON Snow Mountain Ver. 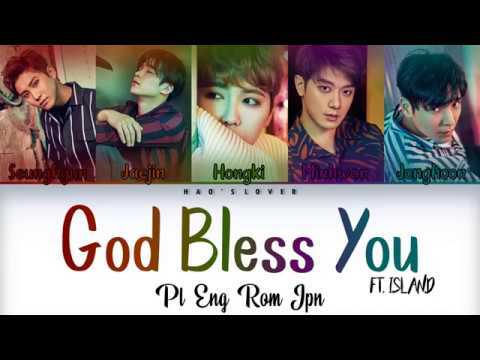 FTISLAND『God Bless You』Music Video (Short Edit)- JAE JIN Rooftop Ver. 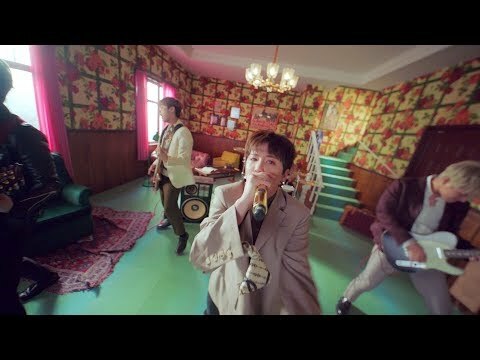 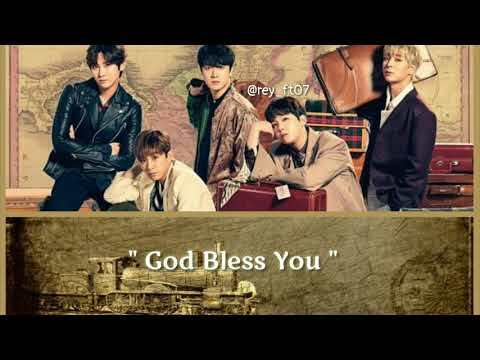 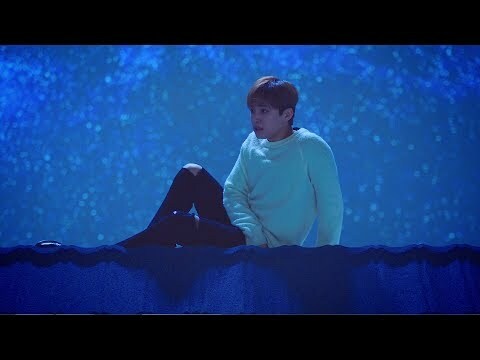 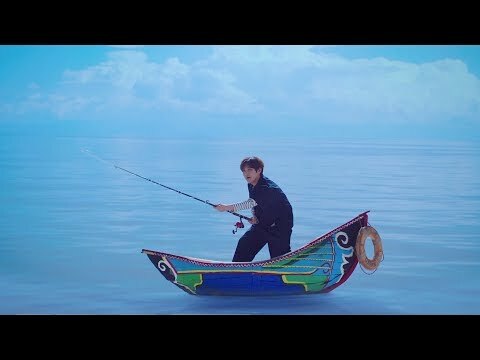 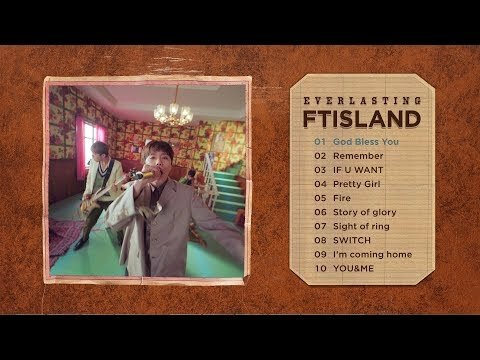 FTISLAND『God Bless You』Music Video (Short Edit)- SEUNG HYUN Ocean Ver. 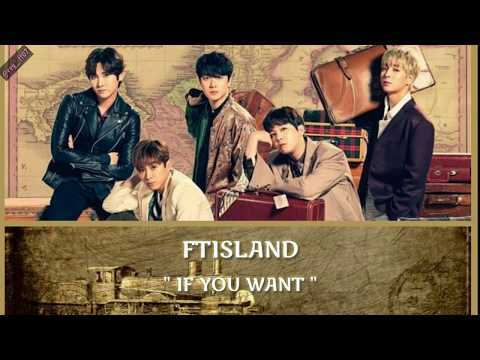 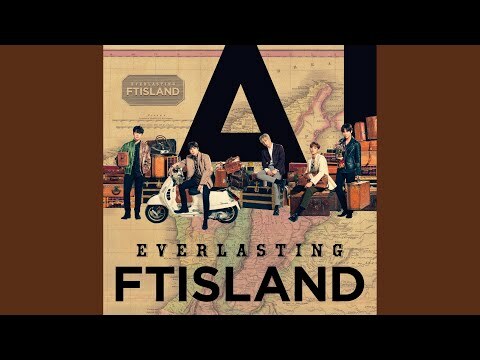 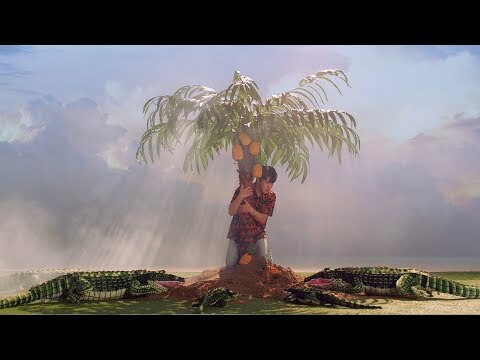 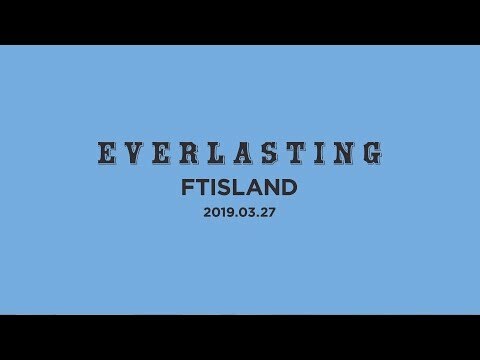 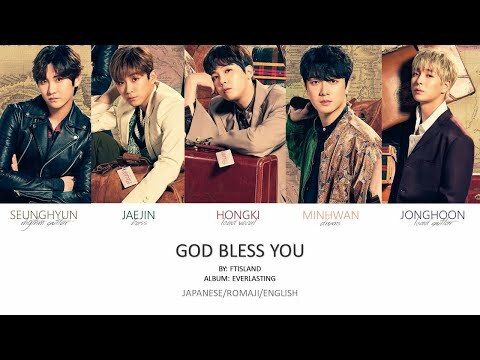 FTISLAND『God Bless You』Music Video (Short Edit)- MIN HWAN Island Ver.